Free-to-play first person shooter Dust 514 is set to launch on May 14 for the PS3. Set in the Eve Online universe, but set 21,000 years in Eve Online’s future, Dust 514 sets the player in the role of immortal soldiers on the battlefield. 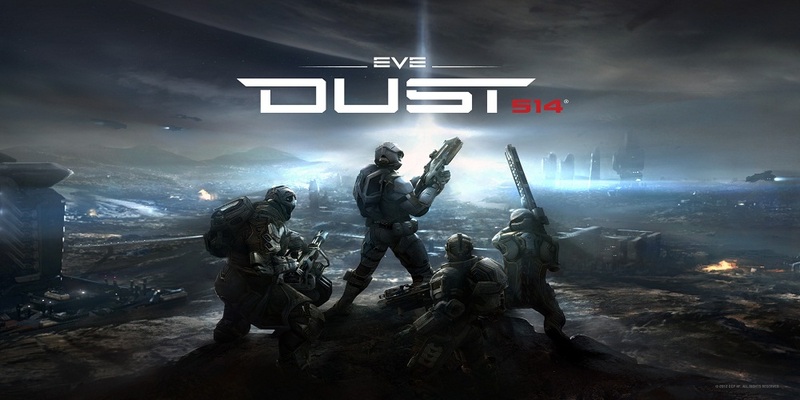 The connection between Dust 514 and Eve Online is that Dust 514 takes place on planets within the Eve Online universe. Players of Dust 514 can serve as hired mercenaries for the player alliances and corporations of Eve Online. Battles fought by the soldiers of Dust 514 will influence the politics of Eve Online. In addition to the first person shooter gameplay, each team will have a Commander, who will oversee all combat from a real-time-strategy style perspective. Commanders will reside in “mobile command centers” and it is the goal of infantry units to destroy the enemy command center. CCP also announced a partnership on Saturday with Oscar-nominated director to produce a TV series inspired by the stories of EVE Online. Do you play Eve Online? How do you feel about Dust 514? Let us know in the comments below or head over to our forums.